A new Pokemon game for Nintendo Switch? What is this? A new Pokemon game for Nintendo Switch? 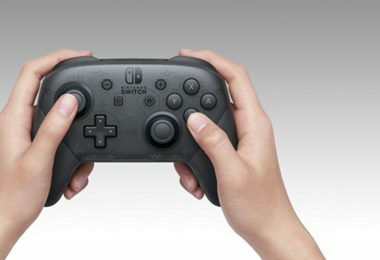 You better believe it, because we got our first bit of info from the good folks at Nintendo! 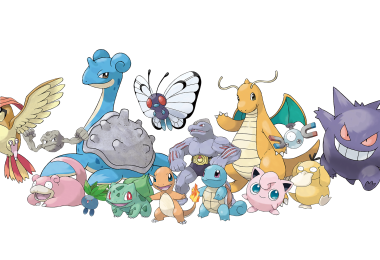 On May 30,… Continue reading "A new Pokemon game for Nintendo Switch?" It looks like Nintendo has decided to make their own legit version of Xbox Live or PlayStation Plus. 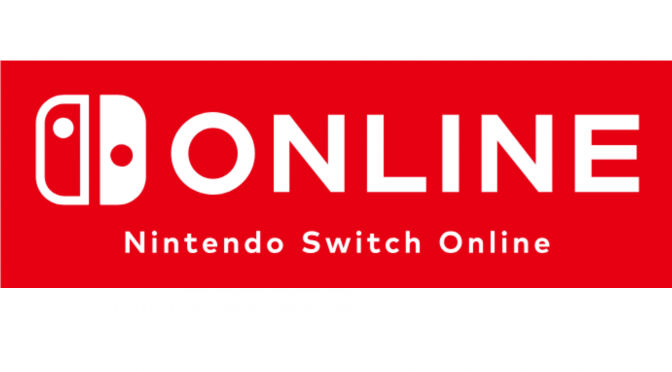 Nintendo Switch Online looks to be a new service which lets owners… Continue reading "Nintendo Switch Online, Coming in September 2018"
Stardew Valley will be released for the Nintendo Switch on October 5, and I could not be any happier! 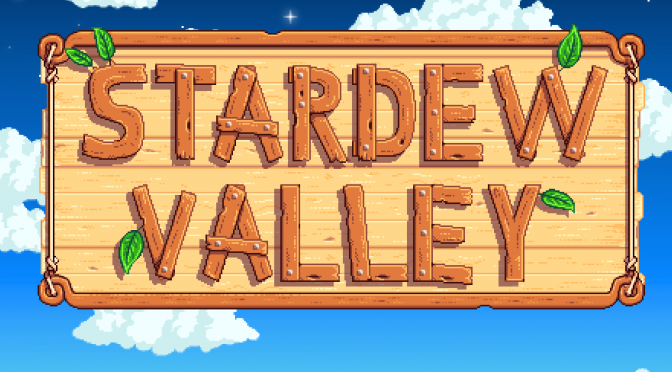 The indie farming simulator that was originally launched last year for… Continue reading "Stardew Valley for Nintendo Switch Launches Tomorrow!" The Legend of Zelda: Breath of the Wild, is a massive game. 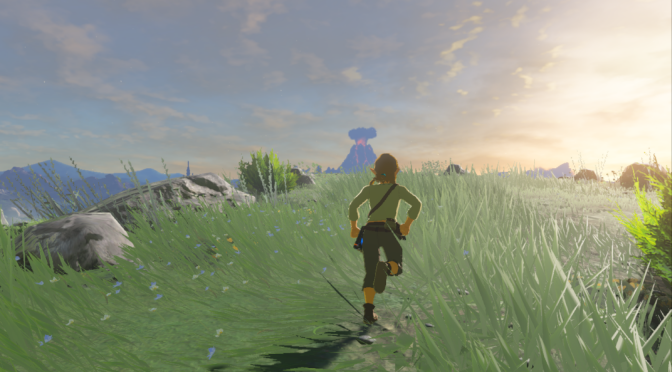 From the moment I started playing, I knew that this was going to be a game that would… Continue reading "Breath of the Wild Beginners Guide"
After a week or so of scrounging the local stores to find any in stock, I turned to Amazon for help. 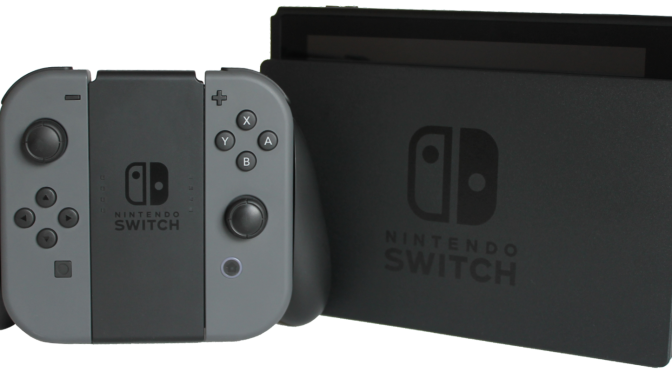 After a few taps of the screen, I got… Continue reading "I got a Nintendo Switch, finally!" 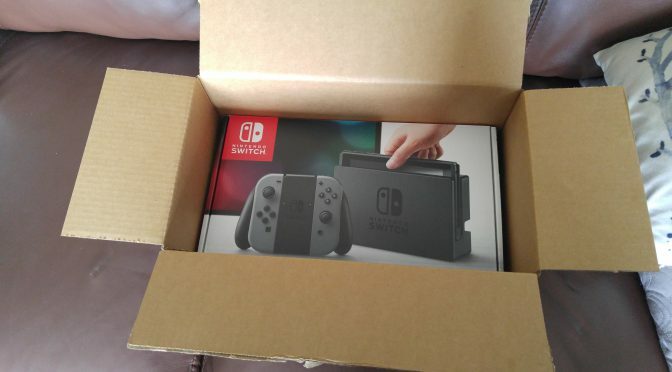 After a few months of contemplating and admiring the many videos of the new Zelda game, I finally decided to give in and head to my local Best Buy to… Continue reading "Nintendo Switch is still sold out"